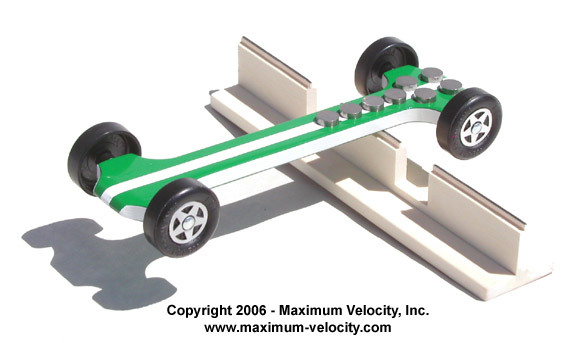 In my first few pinewood derby race, I did not know about the COG of the car. Five ounces in the middle, and off to the races. But later (from the winning family) I learned about rear-weighting. Many years have gone by, and rear-weighting is still the way to go. But where do you set the balance point for your pinewood derby car. It’s time to revisit the topic in Pinewood Derby Times Volume 14, Issue 1.